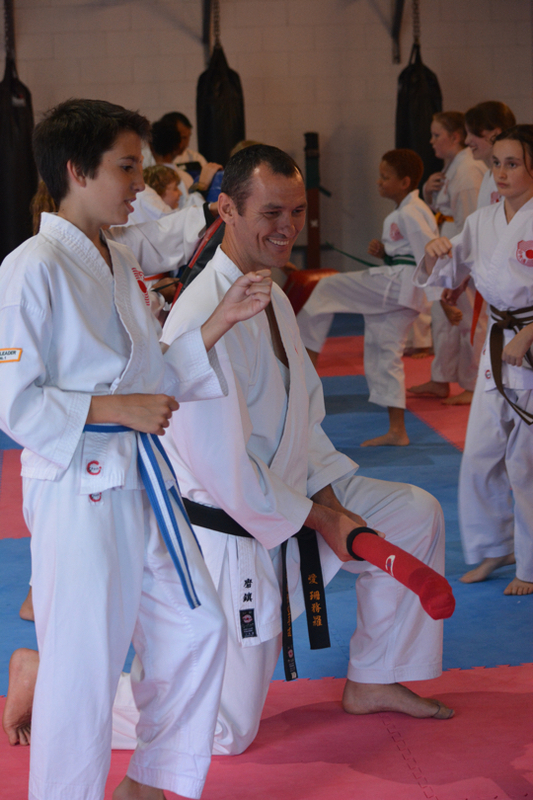 I get to be inspired by some amazing karate kids at Sunshine Coast Karate and this week was no different. As a way to share my gratitude for their presence in the dojo and in my life, I was searching for ways to make their experiences more memorable with a ‘touch of magic’. The touch of magic throughout this week has been all about ‘personal responsibility’. 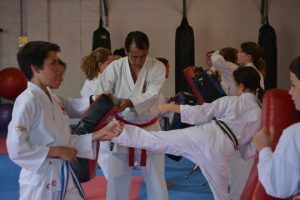 For students wanting to earn a new belt, they themselves need to step up and decide what they want, and then follow through with the appropriate actions. 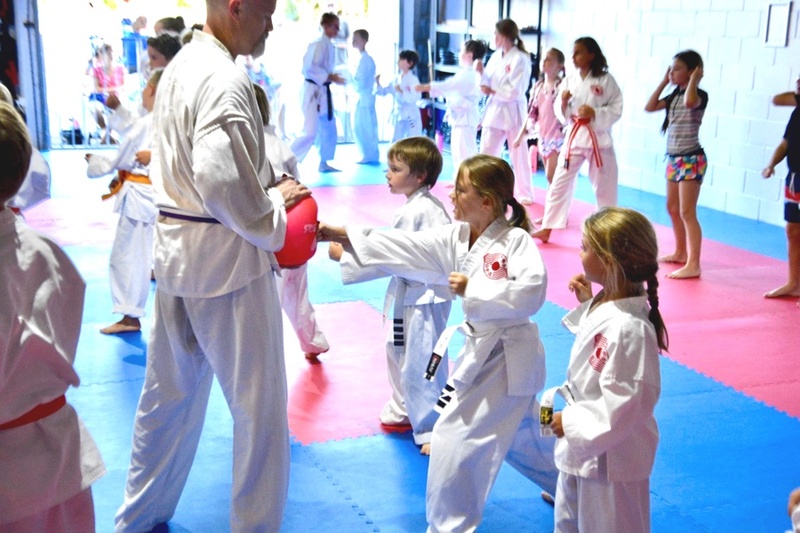 Once we had the foundation of our ‘personal responsibility’ theme planted in the minds of our karate kids, the kids spiced it up with their focus, enthusiasm and their own special flavour throughout the physical aspects of training. When these karate kids decided to step it up, there was nothing that they weren’t going to do. 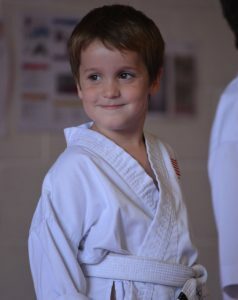 Observing our karate kids taking control of their training journey for that one lesson, it got me thinking how would they go if they applied this for another lesson and then another. What if they stepped up and applied it for a week and another week? What about months and years? 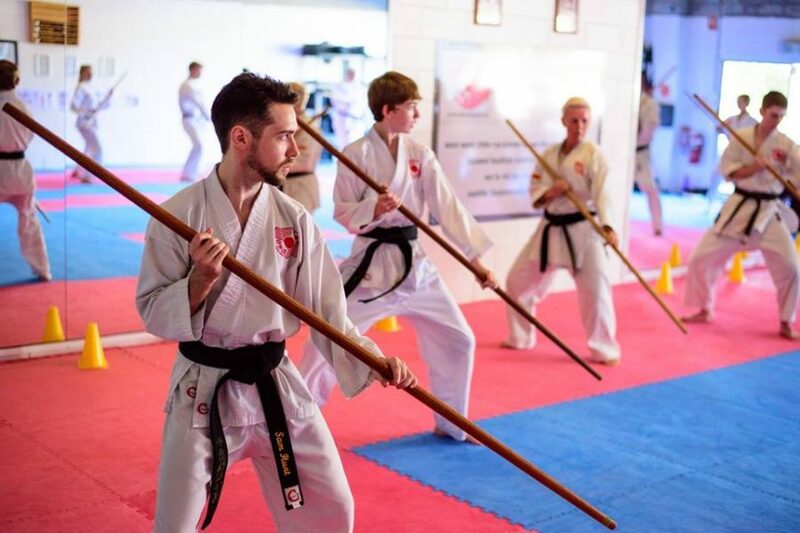 Can you imagine the possibilities of these young karate kids if they were to become more aware of their ‘personal responsibility’ in all areas of their life and become a person who chooses to take 100% responsibility for their lives. One of the most remarkable benefits of our karate kids developing their personal responsibility is the impact it has on their level of confidence. 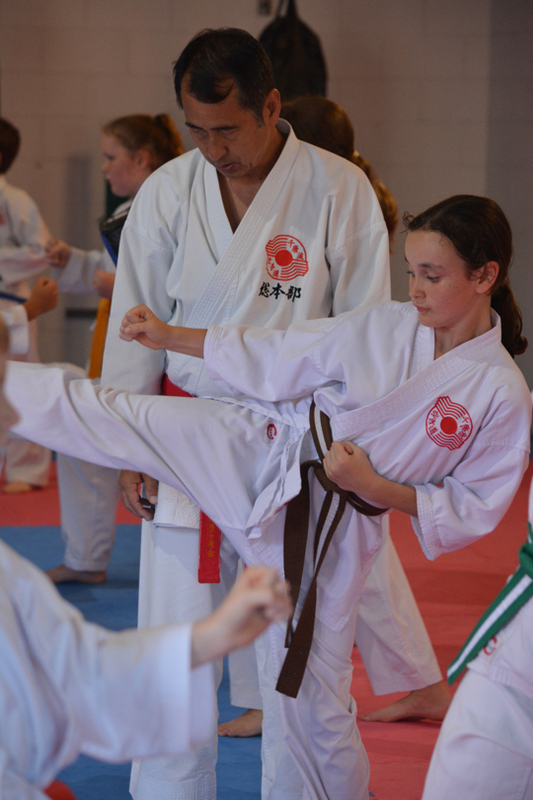 With every thing that our karate kids step up and do for themselves (with correct guidance), it is the karate kids themselves that are rewarded with great satisfaction upon completion which leads to the expansion and development of their confidence. This will tend to lead them to filling their lives with even greater challenges and adventures. Adventures they may have never thought possible. For me as a parent, friend and instructor, I believe within myself this is one of the most powerful gifts that you can give to others in both the dojo and in life. Always be present to guide others, but leave each person’s journey up to them to live and allow them to make decisions for themselves. And if they fall as we all sometimes do, be there only to encourage (when you’ve been asked for help) and do all that you can to inspire them to get up one more time and keep moving forward with their best effort. Through the eyes of your children, students and friends, you may not always be viewed as truly caring for them in the earlier times. They may even become frustrated or angered with you.